Climate change is the most significant environmental challenge facing humankind. Ocean processes are vital in regulating the Earth’s climate system. They play a major role in regulating the concentration of carbon dioxide in the atmosphere slowing the potential rate of global warming. SNOMS is an innovative programme designed to quantify key ocean processes. It was initially a partnership between Swire and the NOC Southampton – hence the Swire NOc Monitoring System acronym. 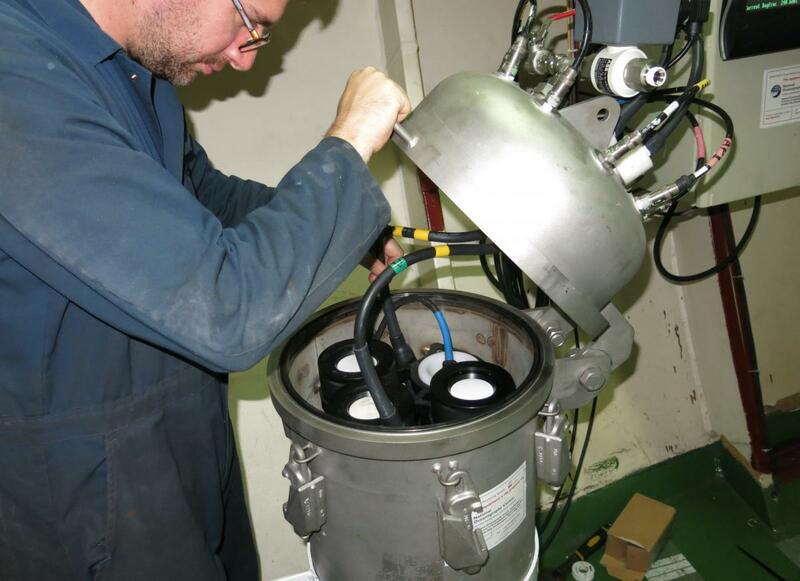 Between 2006 and 2012 the Swire Group Charitable Trust generously provided funding to put a system on the MV Pacific Celebes of the China Navigation Company (CNCo) to measure carbon dioxide (CO2) in the ocean. 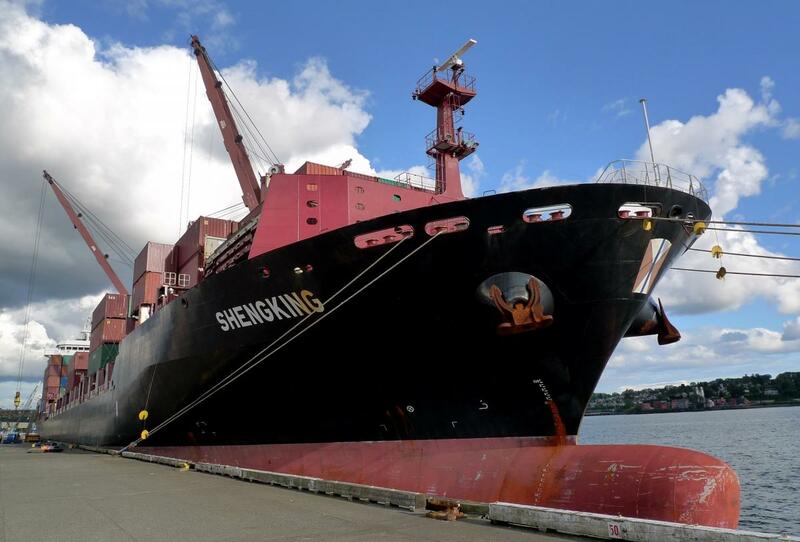 Swire and the CNCo again offered funding, and a vessel the MV Shengking in 2016, to continue the measurements across the Pacific from Canada to Australia. The project directly links the National Oceanography Centre, UK, the University of Xiamen, China, the Institute of Ocean Sciences, Canada and the Commonwealth Scientific and Industrial Research Organisation (CSIRO) in Australia. The data can be found on the Pacific data pages. In 2018 we have added an Atlantic route working in partnership with Maersk. 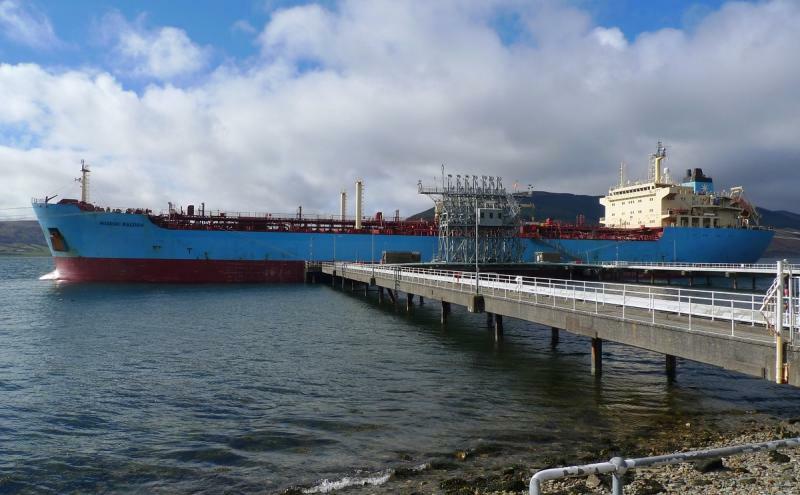 The SNOMS equipment is on the MV Maersk Raleigh that runs from the UK to the South Atlantic. The data for this route will be shown on the Atlantic data pages. By utilising such ocean-monitoring equipment, we can make major progress in understanding both the impact of the ocean on atmospheric CO2 and the impact that CO2 has on different areas of the ocean. The research from this partnership has wide implications for helping us to understand the factors that are contributing to global climate change and ocean acidification. We extend our appreciation to Swire and CNCo for their generous support. We also thank the Maersk group for their assistance in installing equipment on their vessels. We invite other industry partners to contact us if they would like to learn more about supporting this innovative programme.